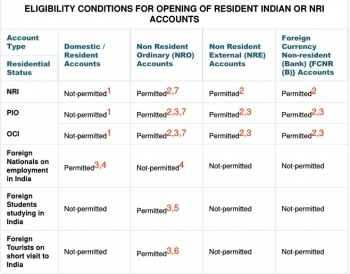 A few years ago, a foreigner needed an Indian ‘sponsor’ to be able to open an account in India. 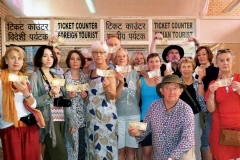 Apparently things got easier and everyone can open a bank account in India (under certain conditions, of course): tourists, students, expatriates, etc. There is a plethora of banks in India. 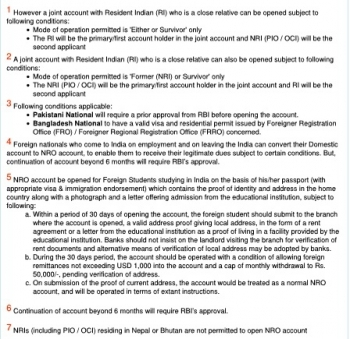 If you travel in India, you can open a NRO (Non-Resident Ordinary) account. You can deposit money earned abroad in India. 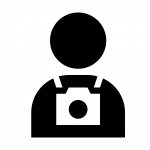 The interest earned on this account are taxable in India. You can use this account to make payments in India. You have to upload documents online (it takes less than an hour) and then it takes 3-4 days for the account to be activated. You can do this via your home Bank. Or a Bank in India (ICICI has for example a Money2India module). You can repatriate what’s left on your account within the limit of 1 million dollars a year. Be aware, the account has to be active for a maximum period of 6 months and you must not have put any money earned in India on it (except for the interests) in order to repatriate the balance funds. If you are a tourist and you stay more than 6 months, you will have to ask special permission from the RBI (Reserve Bank of India). 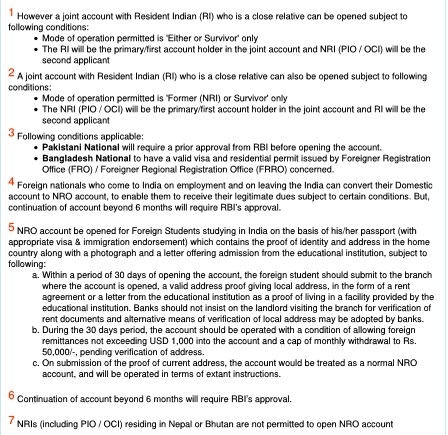 If you are coming to study in India, you can open a NRO (Non-Resident Ordinary) student account. You can deposit money earned in your home country or in India. The interests earned on this account are taxable in India. You can use this account to make payments in India. Within 30 days of opening the account, you must deposit at the Bank your address proof in India. Pending verification of address, you can deposit maximum $ 1,000 and withdraw maximum Rs 50,000. You can repatriate what's left on your account within the limit of 1 million dollars a year. 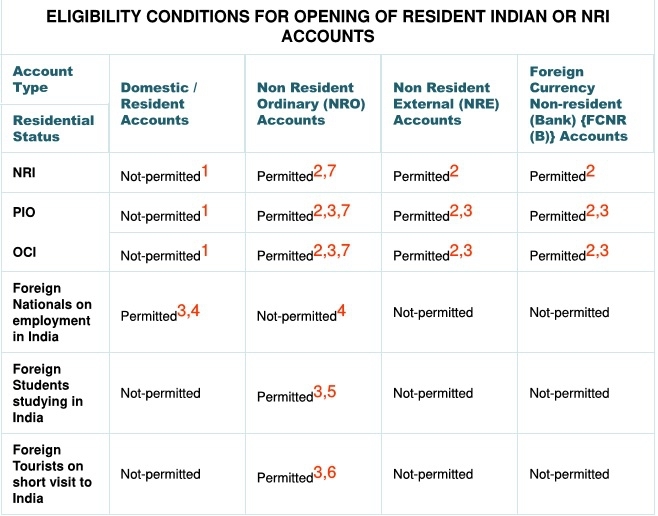 The RBI (Reserve Bank of India) doesn’t mention any maximum duration for the account to be active, but it is reasonable to assume that it is related to the duration of the visa. It also works for the OCI and non-working foreign residents, I assume. 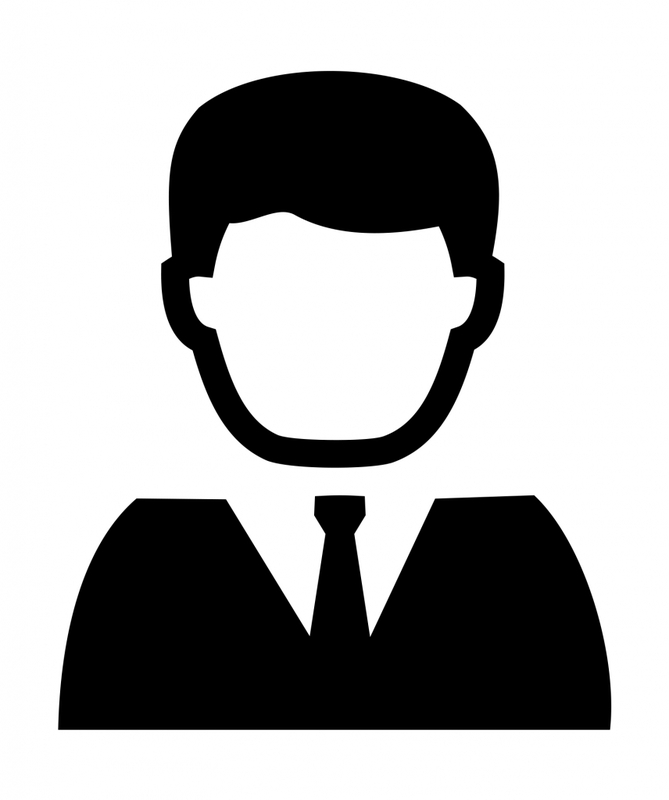 You can open a Domestic account / Resident, also called a ‘Resident Individuals’ account (which may be a salary account or own account (normal current/saving account)). NB: The bank usually requires you to send the scan of the renewed visa every year to keep the account active. After 12 months without any transaction, the account is considered as inactive – interests continue to run but you can no longer make any transaction. It is however possible to reactivate an inactive account. A priori you won’t need to do it since you will be working. Otherwise the methods given above for tourists and students work! To repatriate funds, please note that it is highly regulated and that online transfer solutions may not work. So you may have to go to the Bank and fill out the ‘foreign remittance’ form. You will have to have in hand the details of the account on which you want to transfer the funds (IBAN and SWIFT). 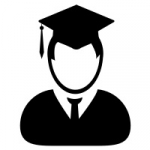 You must also provide the evidence of salary (because you cannot transfer more than your net pay after all the deductions and taxes): salary slips signed (covering the amount you want to repatriate, e.g. 3 months if you want to transfer the equivalent of 3 months of net salary), or the Form 16, or a certificate from the employer. You can also use Western Union or other agents of the same type, but I have never tried.